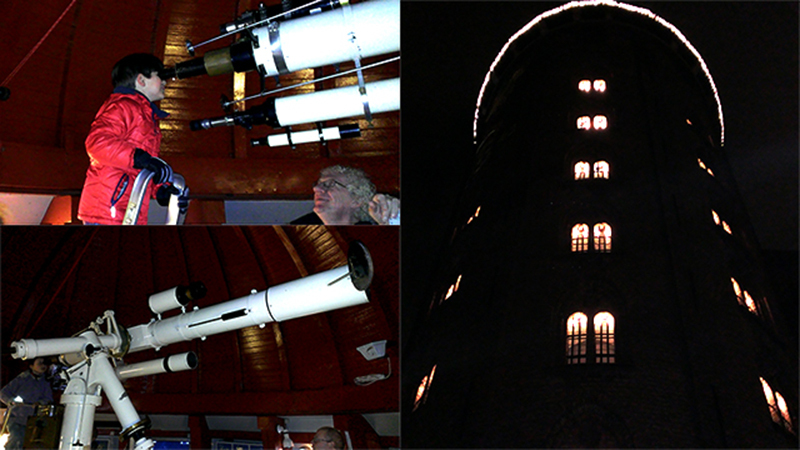 The very first day we went to see Rundetårn, almost 400 years old observatory, built by king Christian IV, after first major success of naked-eye astronomical observation of planetary motion, performed by famous astronomer Tycho Brahe. His incredibly accurate measurement of 6 planets motion at the time, was used by Johannes Kepler after Tycho's death in 1601 and for the first time in astronomy, three laws of planetary motion were established, including the one that all planets in Solar system move in elliptical orbits with the Sun at a focus. Even though, there are still suspicious thoughts about honest relations between Brahe and Kepler and even uncleared circumstances related to Tycho's death (traces of mercury in hairs from his beard was found in 1901 autopsy), these two colorful characters of the early 17th century made crucial contributions to our understanding of the universe, including discovery of the Newton's law of gravity which was direct outcome from Kepler's laws. Anyway, the Round Tower in the heart of Copenhagen is still active and one of the oldest functioning astronomy observatory. The dome is 6.75 meters high and 6 meters in diameter and contains a refracting telescope with 80–450x magnification with equatorial mount. Without elevator and stairs, walking up and down its unique 209 meters long spiral ramp that spins 7.5 times is something special I never saw before. Not to mention we had opportunity to look through the 'scope with two very friendly astronomers who warmly welcomed us and patiently answered all the questions we had. 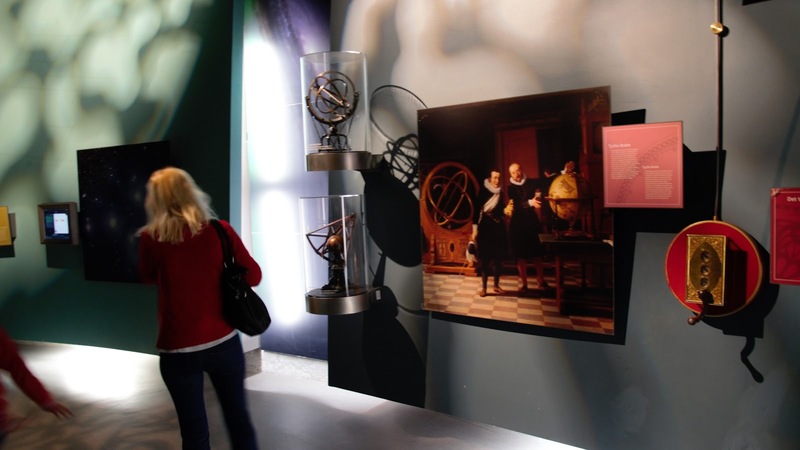 Next stop in our astronomy tour was Tycho Brahe Planetarium. It is located not too far away from the observatory and hosts 'The Space Theater' with 1000 square meters dome-shaped screen and seeing a giant 3D Earth rotating in front of you or 30+ meters high mammoths in "Titans of the Ice Age" is the experience you don't want to miss. 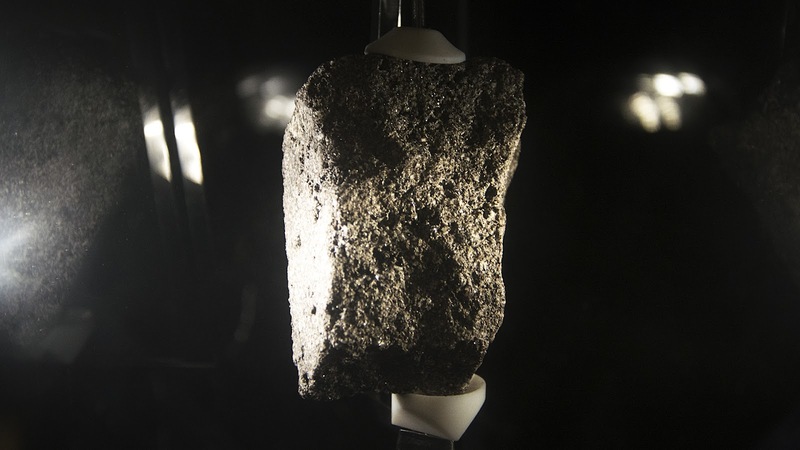 They also hosted a "A Journey through Space" program and permanent exhibition with meteor specimens and one of the largest moon rocks from Apollo 17 mission (in the above image). Science is not science if you don't experiment in the lab and to have at least a feeling of what scientists do on daily bases, you have to visit Experimentarium City. 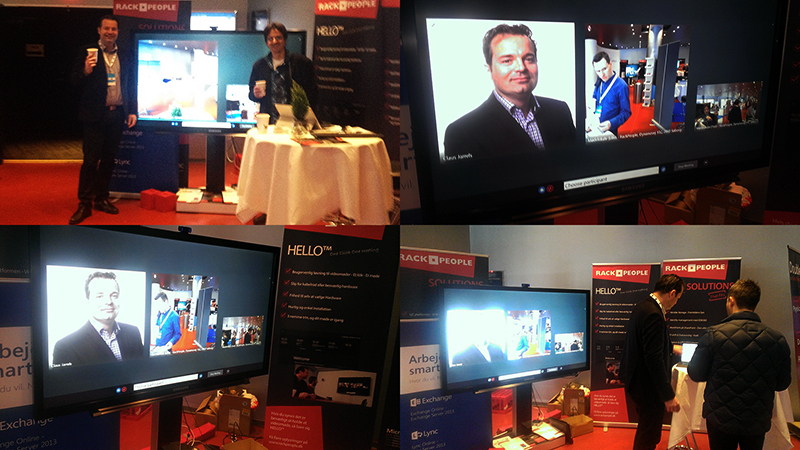 Main exhibition, last week was "The Brain", with tons of posts waiting to be explored and played with. 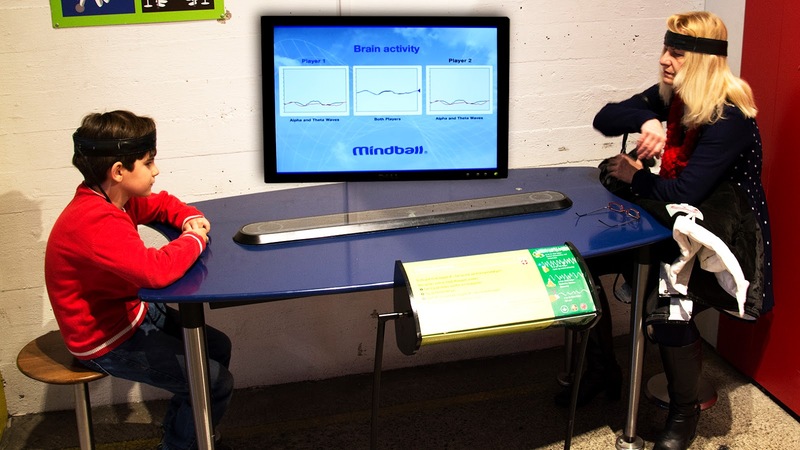 Needless to say, my favorite was the game with cool name "Mindball" - in which you have to push the ball only by using brain wave sensors. The more you are relaxed and focused, the more it will get into your control and move in desired direction. If you like to have your brain scanned and to see which part is activated when you move fingers or if you want to see really cool optical illusions or to learn more about scientific facts and how stuff works or to play memory games or ... simply to experience a great family time, visiting Experimentarium City is mandatory. Finally, no trip to Copenhagen would be aloud to have 'scientific' adjective in title without visiting national aquarium and the zoo. Opened last year, Den Blå Planet, National Aquarium Denmark, located near to Copenhagen's airport in Kastrup is something you would need to see to believe. Especially if you came from the continental country like Serbia. Equally interesting was the zoo, who went viral earlier this year when they decided to euthanize Marius, the young giraffe, because of a duty to avoid inbreeding, approved by European Breeding Programme for Giraffes. Right or wrong, it is not mine to say, but we humans are responsible for the health of the animal life and at least it is a good thing that there are scientific organizations that are taking breeding of animal species seriously. Anyway, perhaps the best impression in both wild animals and fish exhibitions, to me were their climate controlled environments - in the zoo their "Tropical section" with jungle climate conditions and in case of the aquarium it's "Amazonian region" with tropical plant life, strange looking fish and lots of piranhas. Finally, I want to thank all my coworkers at Rackpeople for having a good time on and off the office, especially Lasse who invited us for a visit and opportunity to spend my yearly bonus in Copenhagen. Trips like this are also one great opportunity to learn more about the country and region you are visiting and I mean not just about the sites, history, monuments and other attractions, but also about people, hospitality and friendship. Sometimes, the result is more than you hope for.. Sometimes less. Perhaps the best advice when you are visiting abroad, no matter if you are doing it as a pure tourist or within a business agenda, or both, is to leave high expectations at home. 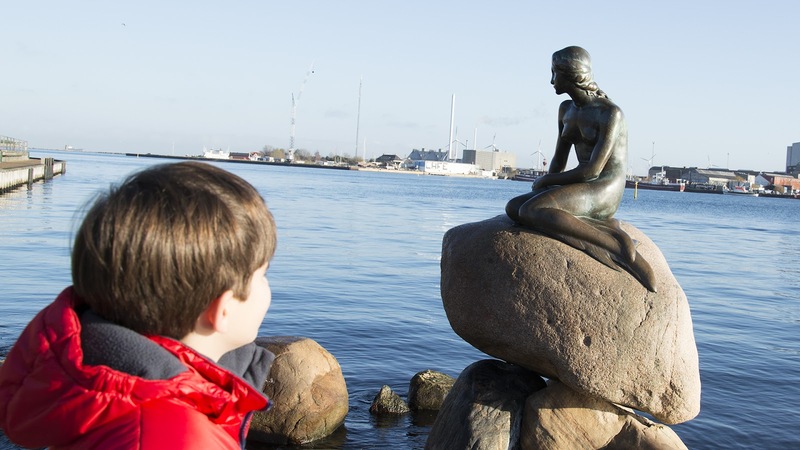 Nevertheless, Copenhagen is one great corner of the world, more than worthwhile to visit and this scientific side I wanted to show in this post is something not many cities in the world can offer.